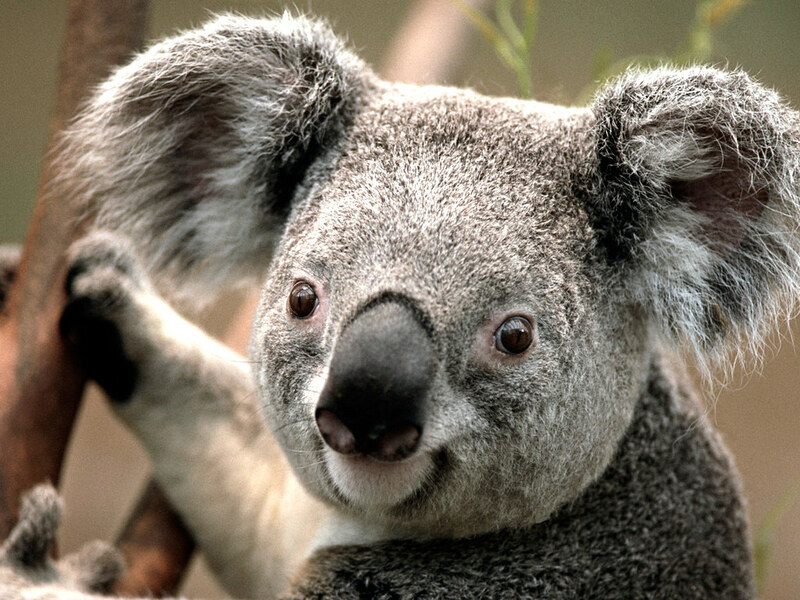 The koala is one of the world's most fascinating and iconic mammals. Not only is the koala synonymous with Australia, it is also a powerful international symbol for the preservation and conservation of our natural world. "The Koala Genome Consortium has been an ambitious journey affording us great insights into the genetic building blocks that make up a koala - one of Australia's, as well as the world's, most charismatic and iconic mammals," Professor Rebecca Johnson, Director of the Australian Museum Research Institute, said. "The expert contributions from the teams at the Earlham Institute (UK) were a critical component of this study. I'm so proud of the work this great collaboration has produced and thrilled it will be assisting future koala conservation efforts." The Australian-led consortium of scientists comprised 54 scientists from 29 different institutions across seven countries. The scientists have sequenced over 3.4 billion base pairs and more than 26,000 genes in the koala genome - which makes it slightly larger than the human genome. Unlocking the genomic sequence gives scientists unprecedented insights into the unique biology of the koala. Dr. Katherine Belov, co-lead author at the University of Sydney, Professor of Comparative Genomics, and member of Earlham Institute's Scientific Advisory Board, said: "The genome provides a springboard for the conservation of this biologically unique species." The kaola genome sequencing was reported online on July 2, 2018 in an open-access article in Nature Genetics. Australia's national science agency CSIRO has identified a gene that plays a critical role in regulating the body's immune response to infection and disease. The discovery could lead to the development of new treatments for influenza, arthritis, and even cancer. The gene, called C6orf106 or "C6," controls the production of proteins involved in infectious diseases, cancer, and diabetes. The gene has existed for 500 million years, but its potential is only now understood. The article is titled “C6orf106 Is A Novel Inhibitor of the Interferon-Regulatory Factor 3-Dependent Innate Antiviral Response.” "Our immune system produces proteins called cytokines that help fortify the immune system and work to prevent viruses and other pathogens from replicating and causing disease," CSIRO researcher Dr. Cameron Stewart said. "C6 regulates this process by switching off the production of certain cytokines to stop our immune response from spiraling out of control. The cytokines regulated by C6 are implicated in a variety of diseases including cancer, diabetes and inflammatory disorders such as rheumatoid arthritis." The discovery helps improve our understanding of our immune system, and it is hoped that this understanding will enable scientists to develop new, more targeted therapies. "Even though the human genome was first fully sequenced in 2003, there are still thousands of genes that we know very little about," Dr. Rebecca Ambrose, a former CSIRO researcher, now based at the Hudson Institute of Medical Research said. Dr. Ambrose was part of the CSIRO team that discovered the C6 gene, and co-authored the recent paper announcing the discovery, published online on May 25, 2018 in the Journal of Biological Chemistry. Damage to DNA is a daily occurrence, but one that human cells have evolved to manage. Now, in work reported in a new paper published on July 2, 2018 in Nature Structural & Molecular Biology, Mayo Clinic researchers have determined how one DNA repair protein gets to the site of DNA damage. The article is titled “Mechanism of 53BP1 activity regulation by RNA-binding TIRR and a designer protein.” The authors say they hope this discovery research will help identify new therapies for ovarian cancer. While the human genome is constantly being damaged, cells have proteins that detect and repair the damage. One of those proteins is called 53BP1. It is involved in the repair of DNA when both strands break. In the publication, Georges Mer, PhD, a Mayo Clinic structural biologist, and his team report on how 53BP1 relocates to chromosomes to do its job. Dr. Mer explains that, in the absence of DNA damage, 53BP1 is inactive -- blocked by a protein called "TIRR." Using X-ray crystallography, the authors show that TIRR obstructs an area on 53BP1 that 53BP1 uses to bind chromosomes. But what shifts TIRR away from 53BP1, so the repair protein can work? The scientists theorized that RNA was responsible for this shift. To test their theory, they engineered a protein that would bind to the 53BP1 repair protein and the RNA molecules released when DNA is damaged. This effort, plus other work detailed in the paper, provides evidence that their idea was sound. The authors report that when DNA damage occurs, RNA molecules produced at that time can bind to TIRR, displacing it from 53BP1 and allowing 53BP1 to swing into action. "Our study provides a proof-of-principle mechanism for how RNA molecules can trigger the localization of 53BP1 to DNA damage sites," says Dr. Mer.